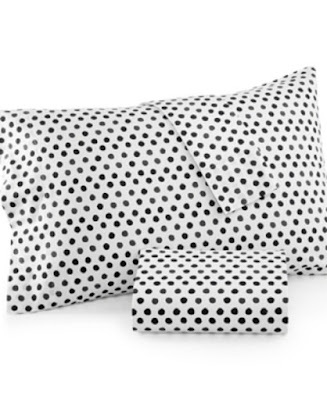 Admit it, we all love our favorite pillow, and hotel pillows leave everything to be desired. If you're like me, you take your pillow whenever possible on road trips. But leaving that pillow behind in the rush to checkout is a real scare, particularly if your pillow case in the same color as the hotel's. I recently came oh-so close to leaving my dearest behind. 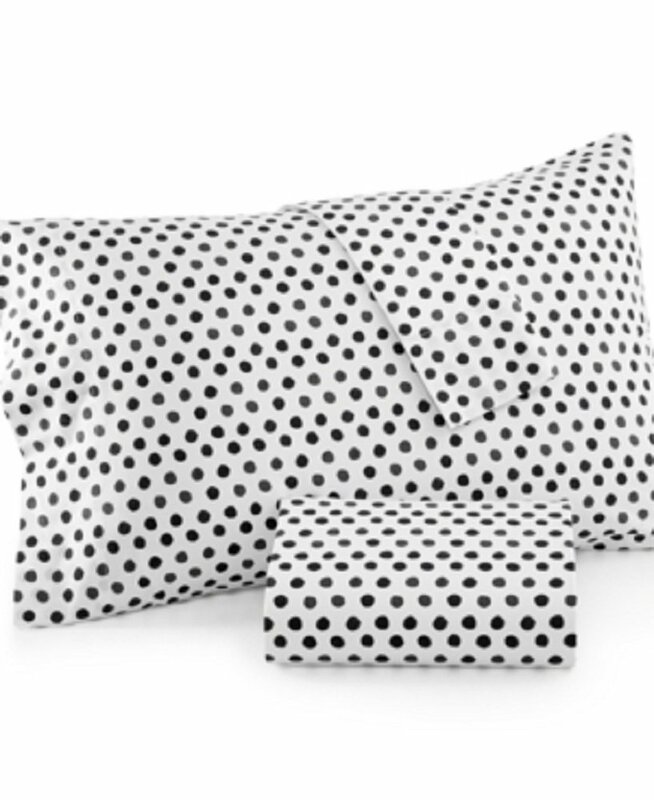 To combat this, I've just purchased a couple of these really cute, stand-out-in-a-crowd, polka dot pillow cases, just to use while travelling. If that's doesn't get my attention before rushing to leave, nothing will.